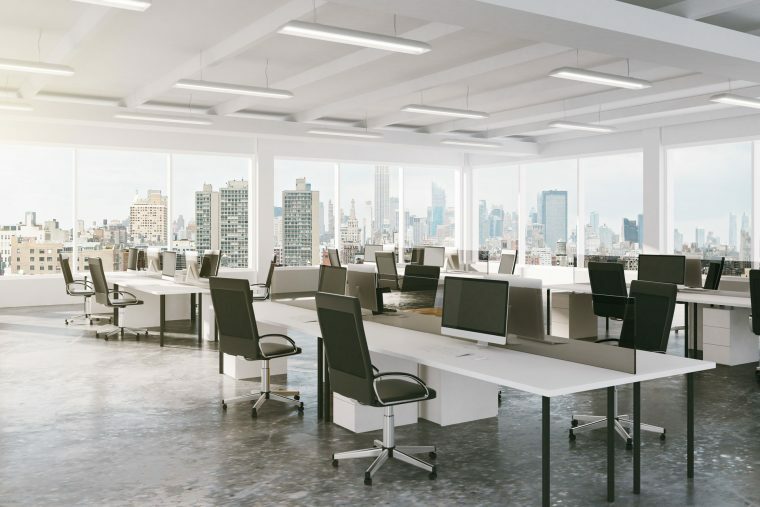 Open office layouts have become the trend the last few years because of its well-spoken benefit of better productivity and its happy utopia of mutual goals. However, we are all recently discovering that open offices are not meant for everybody. They said it’ll cost less. They said you’ll spend less time and hassle decorating the office and putting up cubicles. They said it can enhance the working environment. They didn’t say, however, that it will mean giving up peace and quiet and privacy and respect. A new report by researchers from the University of Sydney examined the privacy-communication trade-off in open-plan office and found out that the benefits of easy communication that go along with communal layouts don’t outweigh the disadvantages, such as a major lack of privacy. So, is it time to renovate? Yes, by all means — if you think this layout is affecting your workers. The communal space layout is designed with extroverts in mind. If your team is blessed with introverts who like to keep to themselves, maybe it’s time you put walls up again. Communal layouts that typically only require long tables lined up with computers or laptops offer the benefit of spending less with office furniture and fit outs. However, commercial renovation doesn’t have to cost much. We offer affordable commercial fit outs and an impressive range of services designed for the unique needs and requirements of commercial spaces. Collaboration means you and your team work together. But most of the time, people actually work independently. This is what work is: a vacillation between collaboration and solitary exploration. Provide your employees with the opportunity to discover what they are capable of on their own, or even the simplest convenience of quiet and independence. Build walls up and witness your employee satisfaction shoot up. Contact us today for professional help with your renovation.